Why are we telling you about this company? 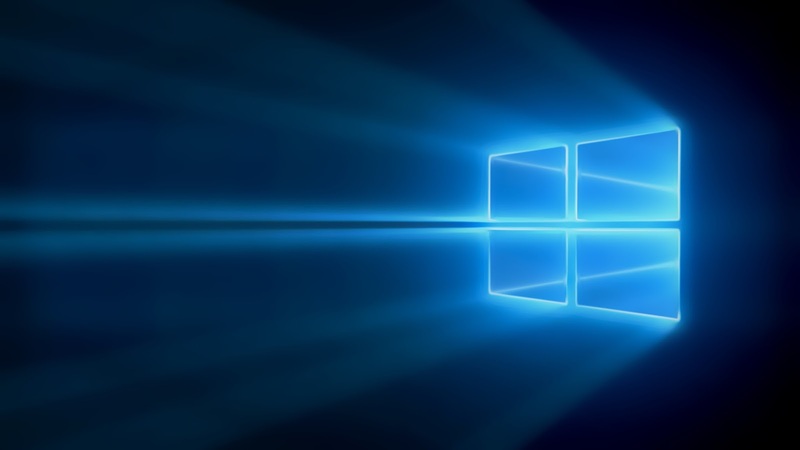 Well, this company has some great news for Windows Fans across the globe. Vaio has just announced that they will be announcing a Windows 10 Mobile handset on the February 4th. 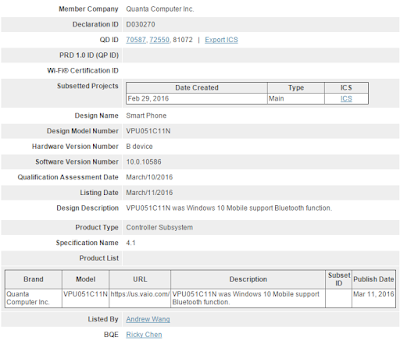 Well, If the HP Elite X3 release news wasn't enough, then we have got another exciting news for you. 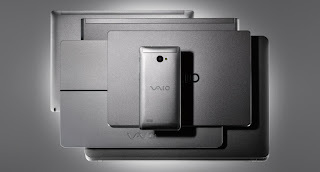 The Vaio Business Phone is very near to release date. 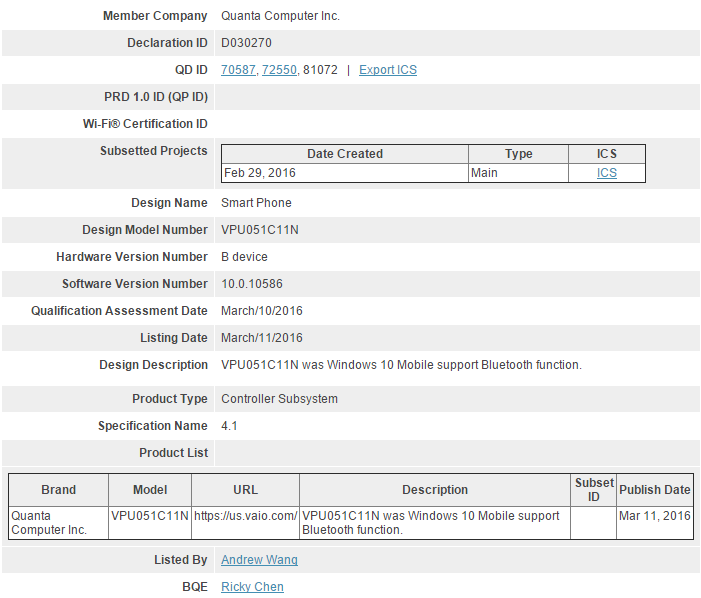 If sources are to be believed, then the device seems to have passed the Bluetooth Certification ahead of the speculated release date in April'16.